As comfortable as your favorite jeans. 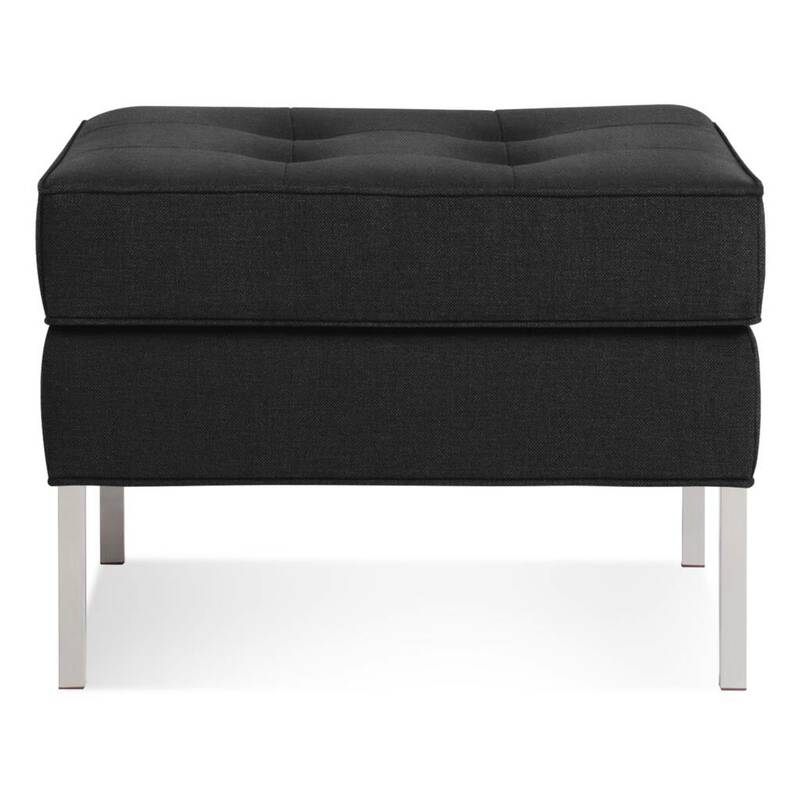 As versatile as a little black dress. 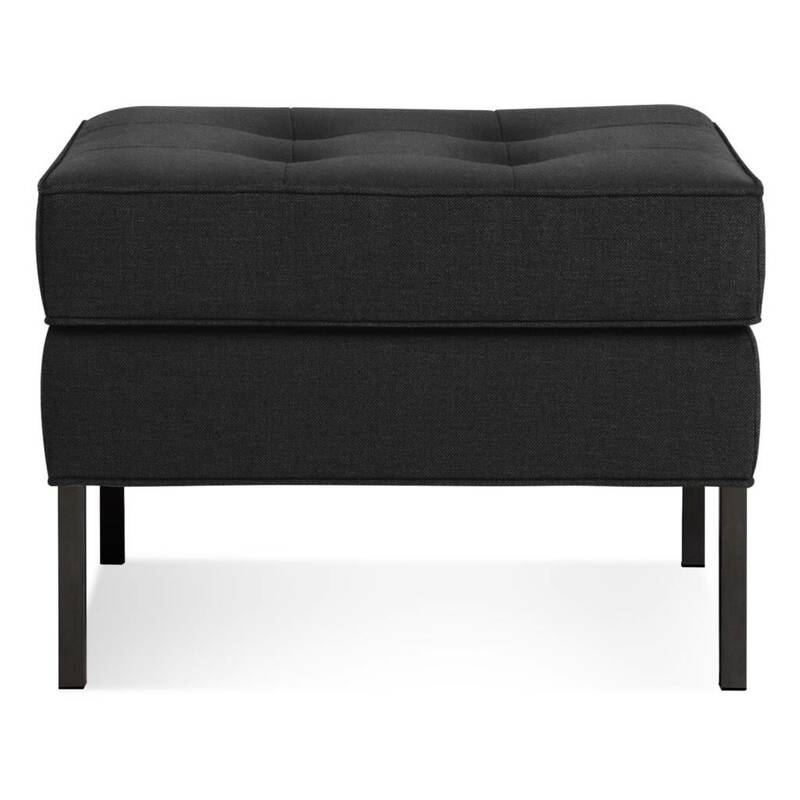 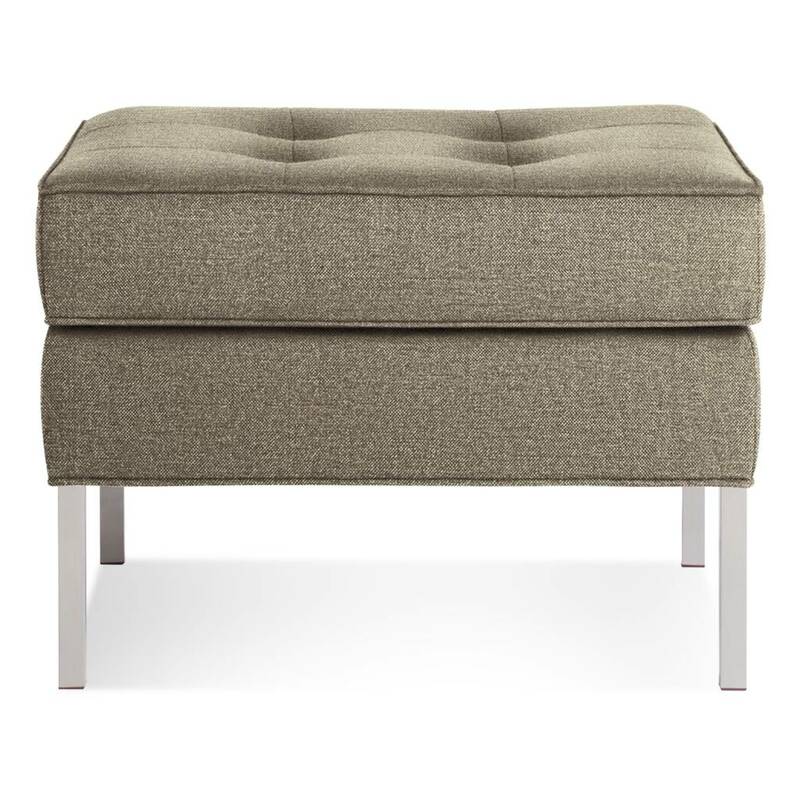 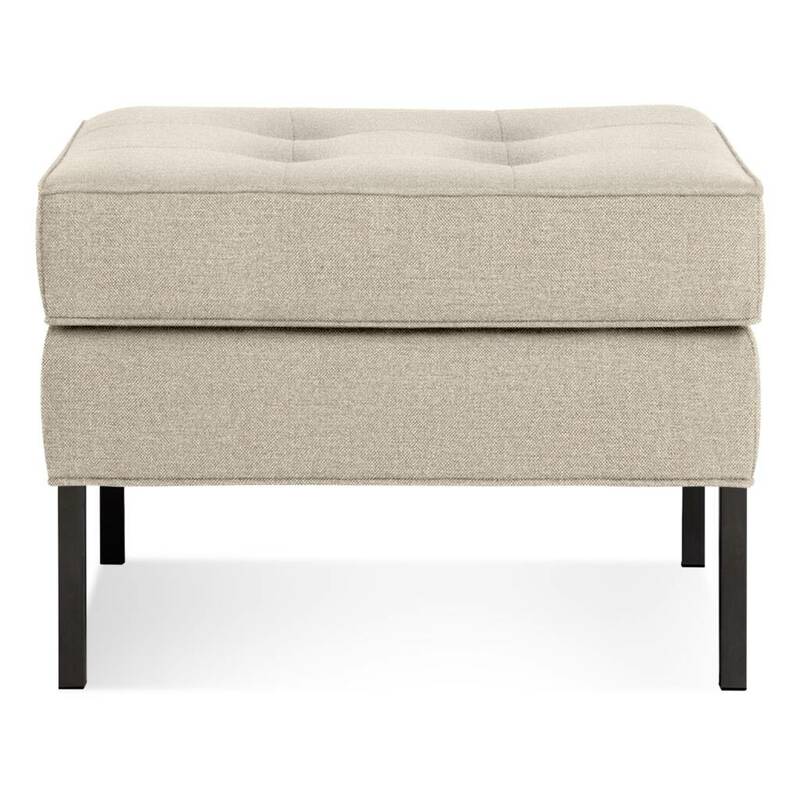 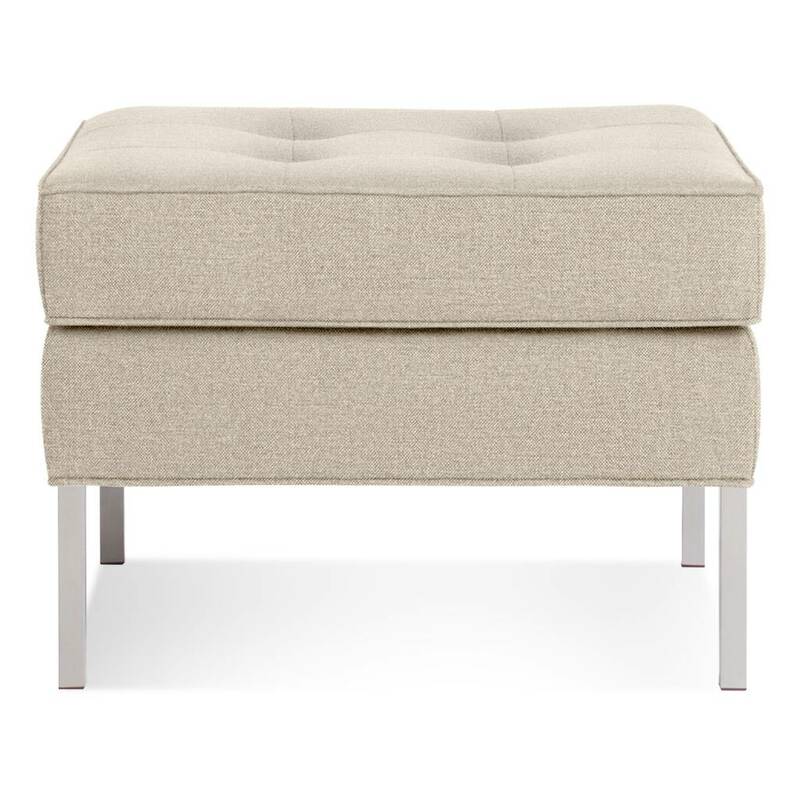 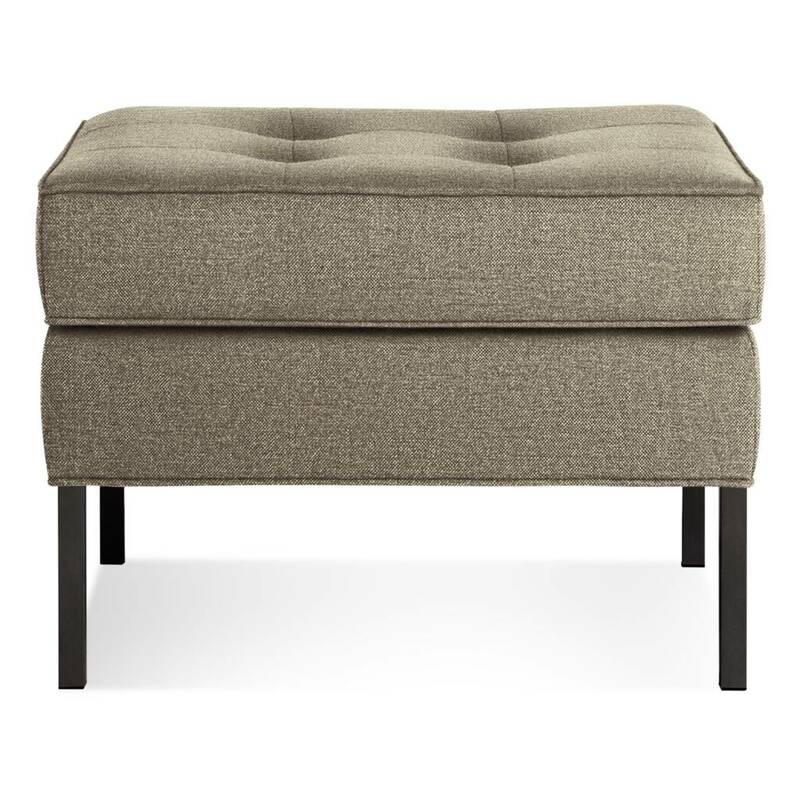 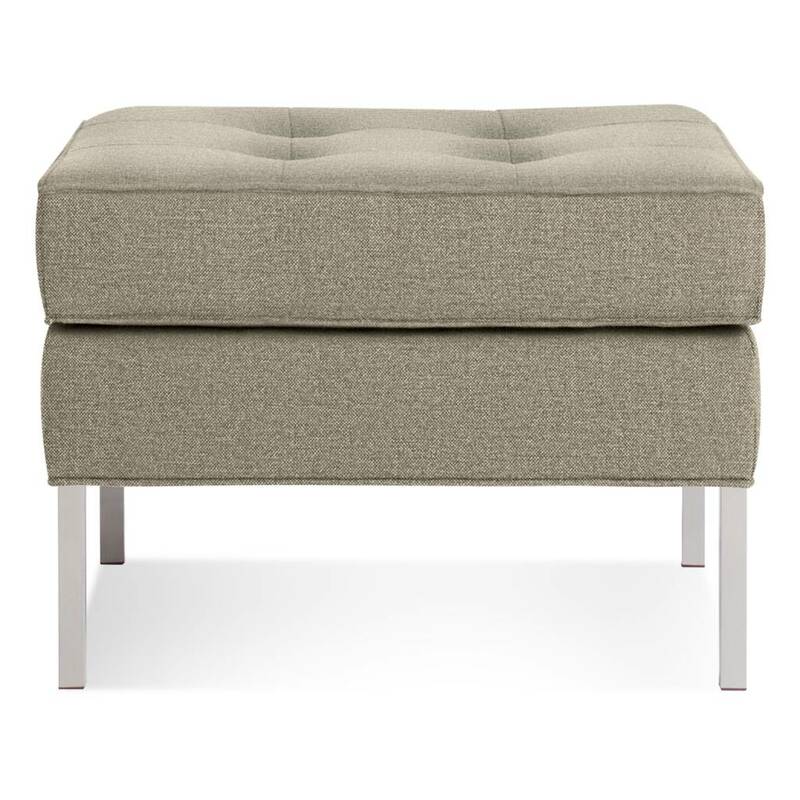 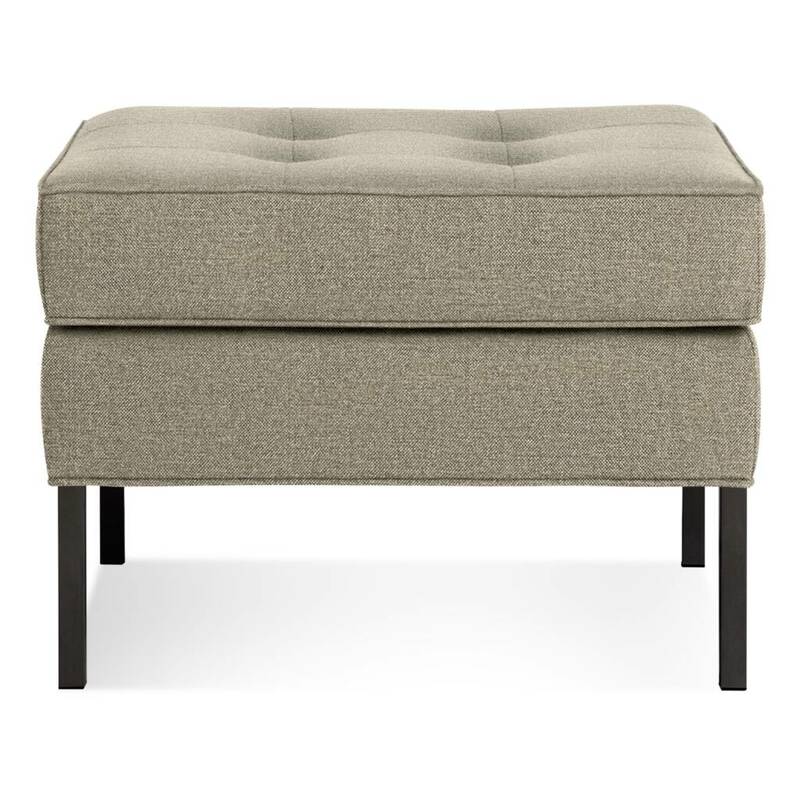 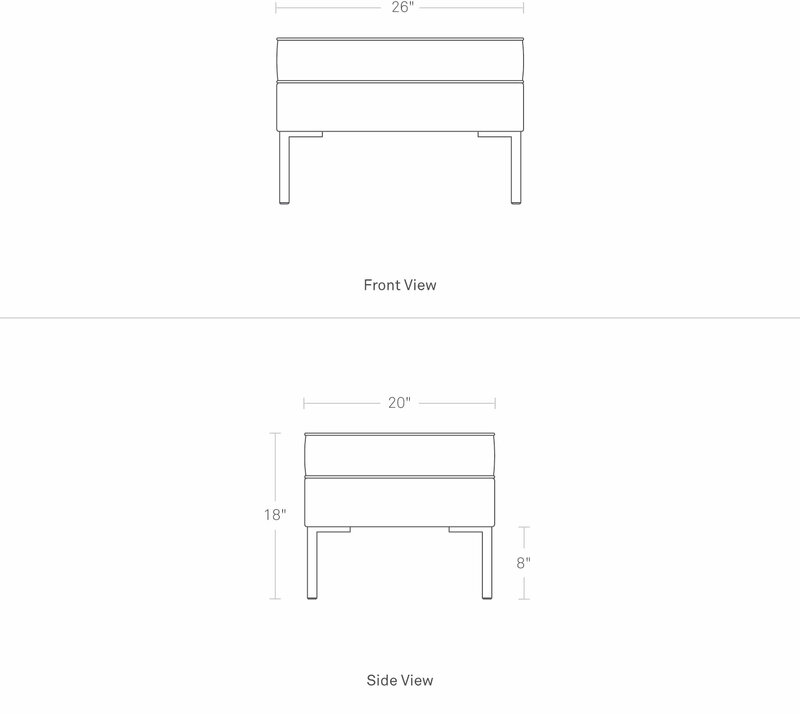 This classic ottoman pairs with the entire Paramount collection.